Lindsay Lohan loves Miley Cyrus so much that she wants her to host at her Mykonos Greece Beach Club. It's no new news that actress turned businesswoman Lindsay Lohan runs her own beach house clubs in Mykonos Greece, that's been visited by many VIPs. But, in a recent interview, Lindsay revealed who the actress would actually love to have over at her Mykonos Greece club as her dream guest. 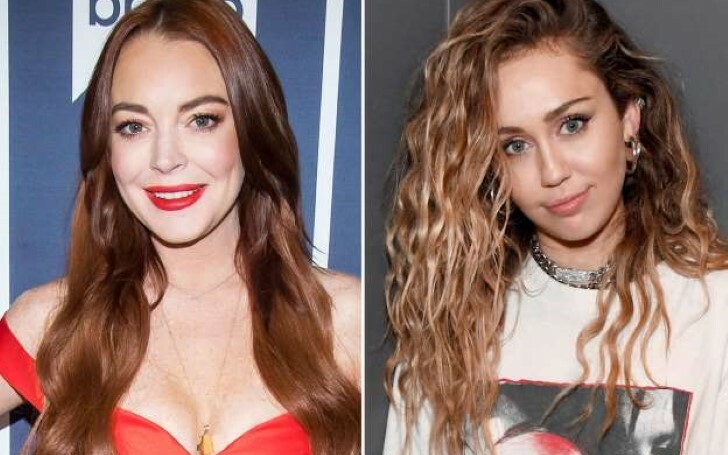 The 32 years old star confessed that her dream guest at her beach club would be none other than her former child Disney fellow alum Miley Cyrus. Both Lindsay and her dream guest aka the newlywed bride Miley knew each other since their childhood Disney days and are already great friends. Furthermore, she also tells People magazine that she and both her sister loves Cyrus. Explaining to why she would love Miley's presence at the club, she says it's 'cause Miley has always incredibly been supportive of her every decision. As a matter of fact, to Lindsay, Cyrus attending one of her beach club parties would be something she will forever be grateful for if Miley agrees. She sums up it would actually be an honor to have the 26 years old singer as a guest at her Greece beach club. Meanwhile, The Parent Trap actress's VIP dream guest was pouring sadness watching the Super Bowl game on Sunday as the Rams, the team she rooted for lost. Rams Lost . I’m bummed. The singer who recently paid a birthday tribute to her husband Liam Hemsworth posted a picture on her social media where she can be spotted wearing an oversized shirt with no pants. "Rams Lost. I’m bummed. But I’m performing at the Grammys this week. So I am happy." However, the 2015 Grammy nominee who will be performing at the biggest music night later this month is still yet to reveal what song she will be singing on the stage. But, it's somehow certain that the singer might perform her recent hit 'Nothing Breaks Like A Heart' that features Grammy winner Mark Ronson. 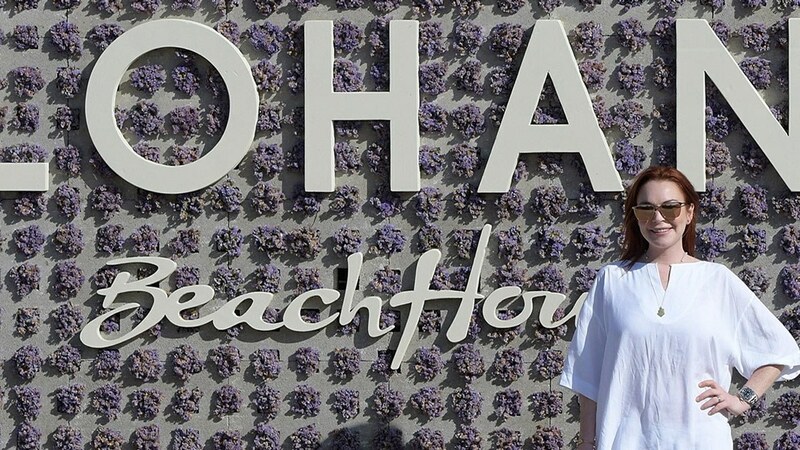 And apparently, the Mykonos beach house is not the only beach club Lohan owns. The actress currently owns other two clubs as well in Greece including Lohan Beach House in Rhodes and Lohan Nightclub in Athens.